We are returning to the drink side of Holeman & Finch's service in our weekly video feature. 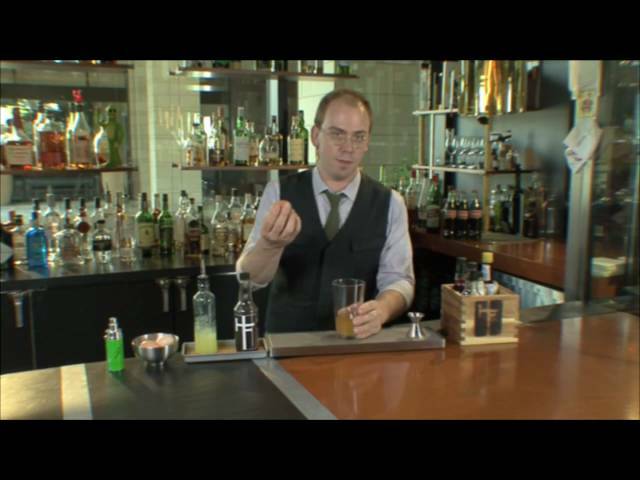 Mixologist Greg Best has a very interesting take on the classic Whiskey Sour. Called a Pemberton Sour, Greg's recipe features an egg and atomized Coca-Cola syrup. He also gives the history behind the term "Sour" and why the drinks were developed.